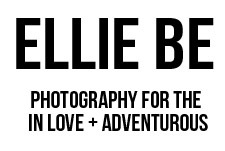 ellie be: storyteller + photographer : in three. "I love films where you go into the cinema and loosen the edges of yourself and you hopefully enter into the world of the film. You're watching something unfold before you." That's how I felt watching Josh + Emilee's love story unfold. I am overjoyed that I was able to photograph it every step of the way. I love these two with all of my heart. lump in my throat and full heart. <3 ahhh so proud of you ellie !!!!! What an incredibly beautiful and rewarding job it is to be a photographer. You get to be a part of the stories that God is writing in people's lives, and capture moments that will be cherished for years to come. 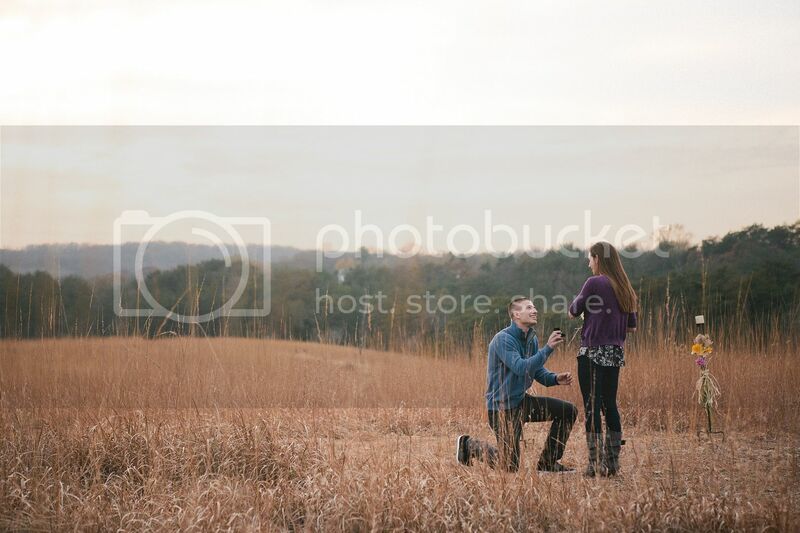 I remember when you first posted this couple's pictures of when he proposed...ah so happy!! 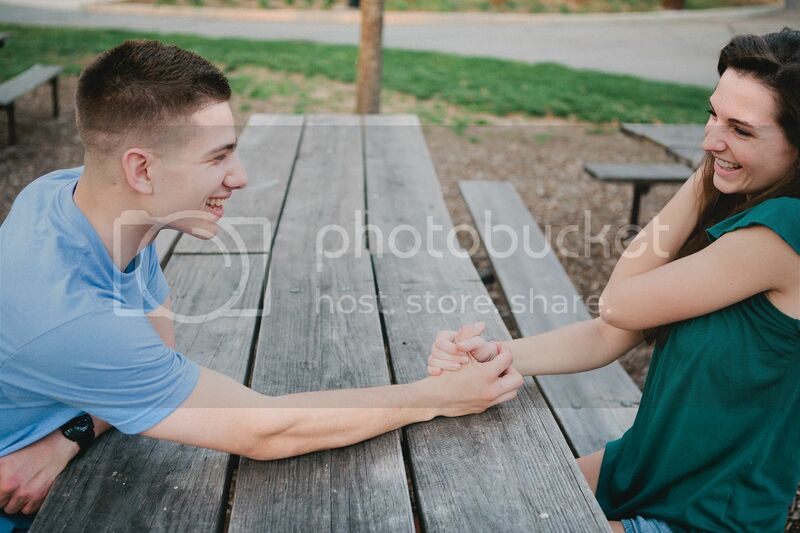 And then i loved their joy-filled, fun engagement pictures...and now I'm so excited to see their wedding photos! aghahahafaghgafjeiw. i can't. ellie, these are so good. when you share the wedding i will be attacking whoever is at the computer so that i can see the photos asap. 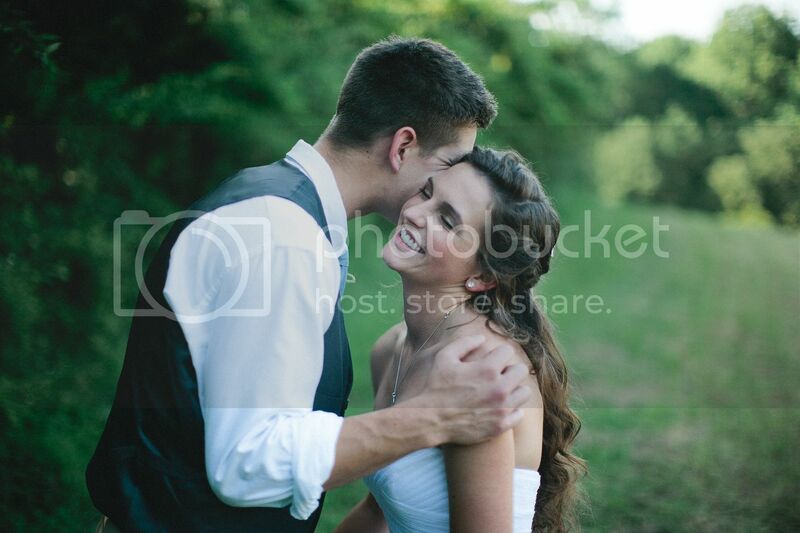 okay, so i kind of *love* this set of pictures, ellie...so, so precious and makes me even more thankful for photography <3 excited to see more from the wedding...from seeing this gorgeous preview, i'm pretty sure the rest of them are going to be simply amazing, too :) blessings!! Hi Ellie! I just found your blog via Pinterest as I was searching for photography inspiration--and I'm SO glad I did! I am in love with the fact that you're not a typical photographer and aren't into posing and all that. 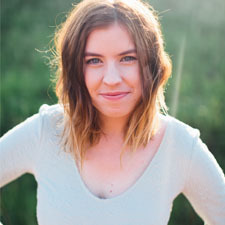 I am in love with the warmth in each of your photos and your ability to capture the unique stories of each of your clients. Seriously, I could look through your photos all day! So thank you for your photography inspiration--are you seriously 19? My goodness, you're talented. :) I just started taking photos here and there and am in awe of how you capture them as well--if not better--than some of the much older photographers I've seen on the web!